Sending waste to competitors? Needing to stabilise waste before sending it off to landfill? Is de-watering trapping the oil in your waste? Paying to get rid of the value in your sludge and slops? 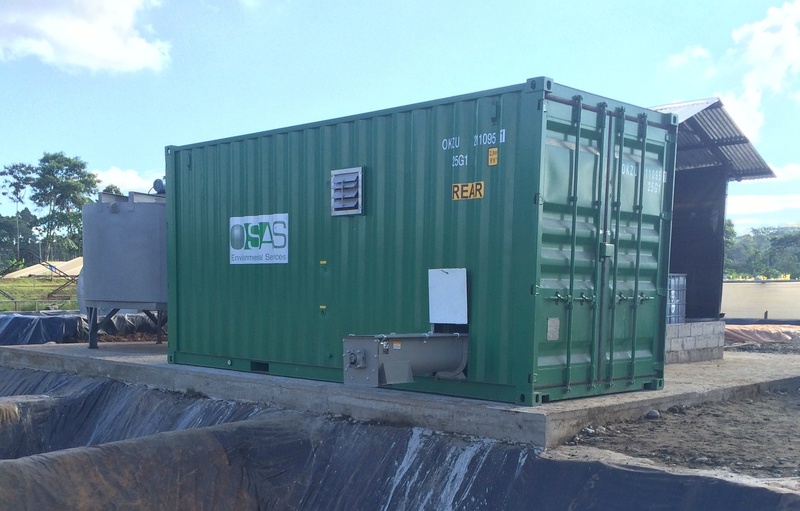 Time to consider the SAS MIST systems for oil recovery and waste reduction.